Pop. 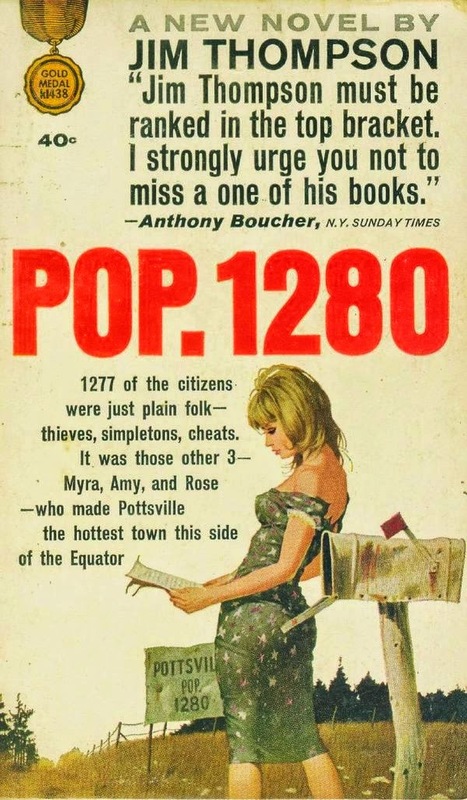 1280, by Jim Thompson (Gold Medal, 1964). READ MORE: “Urban Decay” (Pulp International).